If this is your first time around buying dates, you surely have a bunch of questions. You’ve probably noticed that it’s never just “dates,” but there’s always the type that’s mentioned on the label, too. Maybe it’s Medjool, Deglet Noor, or any other one. And it makes sense to wonder if that type makes that big of a deal. And then there are terms like “khalal” or “tamar” sprinkled here and there, that you’re probably not familiar with. 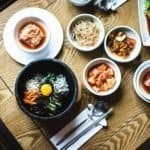 All of this might seem to be a bit overwhelming for a newcomer. I mean, you just want to eat a few dates or add something new to your desserts. That shouldn’t be that difficult, right? In this article, I’m going to try to make sense of all of that for you, and simplify it as much as I can. 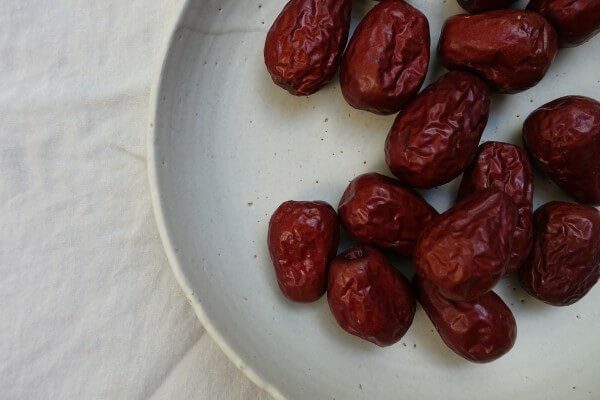 It’s not as difficult as it may seem, and I promise you won’t need to carry a references guide to dates to store them in the right place and make sure you eat them before they spoil or deteriorate. If that sort of information you’re looking for, continue reading. Can Dates Go Bad? How To Tell If Dates Are Bad? Like all fruit, dates go bad. But unlike many popular fruits, like oranges or watermelons, the most common types of dates can last a really long time. So if you store them in the fridge, it’s perfectly normal for them to be still okay a couple of months after you’ve bought them. This doesn’t mean they last forever, though. At a certain point, they will either spoil, or their quality will degrade to a point where you’d rather throw them out than use them. 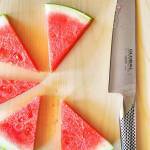 So let’s talk about signs of spoilage, shall we? You’ve undoubtedly seen rotten or spoiled fruits in your life. Dates aren’t that different. If there’s mold or the color turns noticeably darker, it’s time for them to go. Same thing when the smell changes from somewhat sweet to strong and off-putting. If the fruits look and smell alright, they’re most likely safe to consume, too. But the taste of dates also changes gradually, so if you no longer find it acceptable, throw out the leftovers. Or use in baking, or in a fruit salad, where the lack of flavor won’t be as apparent. One thing to remember about dates is that they’re high in sugar and that sugar sometimes gets to the outside and shows up as white specs ([OD]). Be careful not to mistake those specs with mold, and throw out perfectly good fruit. You can fix that issue by leaving the dates in the sun for an hour or two, or microwaving in a sealed bag with a few drops of water for a short period. Knowing how to tell good dates from spoiled ones, it’s time to talk about how long do these fruits last. How Long Do Dates Last? Dates come in different varieties and stages of ripeness. While the former is more about the shape and flavor of the fruit, the shelf life is (mostly) about the latter. If you’ve ever heard the terms khalal, rutab, or tamar, these are the stages of ripeness. Khalal is the earliest of them, when the fruits are still yellow and crunchy ([DFC]). And some varieties of dates are already edible in that stage. These dates keep quality for only about a week ([DFC]), and aren’t that popular and widely available. There’s a decent chance you’ve never seen those. Later in the ripening process, the fruits proceed to rutab and tamar stages, where they soften and turn brown and translucent. Those more mature dates last much longer, between 6 to 12 months ([OD]) if properly stored. And are much more widely available. Chances are your dates are in one of those stages, and they’ll last months. As usual, it’s impossible to say how long will your dates last exactly, but the info on the label (if it’s there) is a good starting point. Of course, if everything goes well, dates, like raisins, can easily outlast the best-by date, even by a few months. Of course, dates degrade in quality over time so fresh ones will taste slightly better than ones from the previous season. In other words, eat them while they’re at their best, and don’t wait until they start deteriorating. Speaking of gradual quality changes, let’s talk about storage, which is also an important factor in this process. How To Store Dates? Do You Have To Refrigerate Dates? 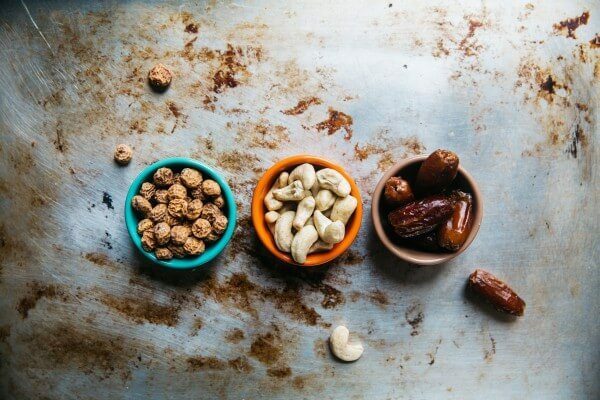 When it comes to storing dates, there are three options. 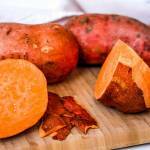 The first one is to store them at room temperature, in the pantry or a kitchen cabinet, away from heat sources. It works well only for ripe (rutab or tamar) dates, and allows you to keep the dates in alright quality for up to 3 months ([OD]). The fridge is the standard for storing khalal dates and long-term storage of ripe dates. Once you’ve opened the package, consider transferring the fruit in a resealable freezer bag. This way they won’t pick up any smells and won’t dry out in the storage. You can usually keep ripe dates for up to 12 months in the fridge. If you want to store these for a prolonged period, freezing is an option ([OD][DFC]). As usual, when it comes to freezing, proper wrapping is essential. If you’re freezing the fruit for short term (up to a few months), a freezer bag should be good enough to avoid freezer burn. If you’re thinking about long term storage (like more than half a year), consider double wrapping by wrapping in aluminum foil before transferring to the bag. 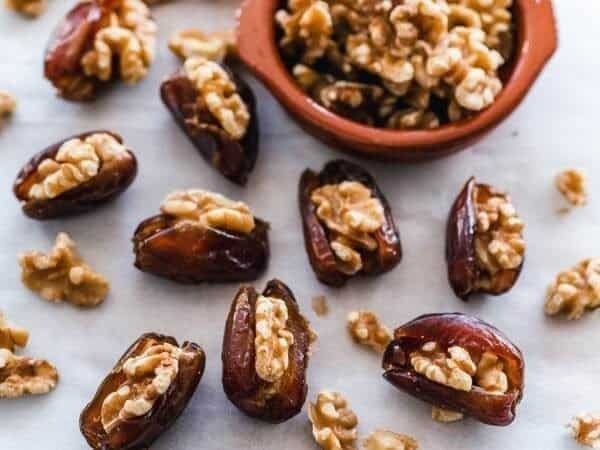 If you expect to need only a few dates at a time, consider dividing them into a few portions, so you don’t have to thaw all of them to grab just a handful. When it comes to thawing, doing it overnight in the fridge is the safest option.